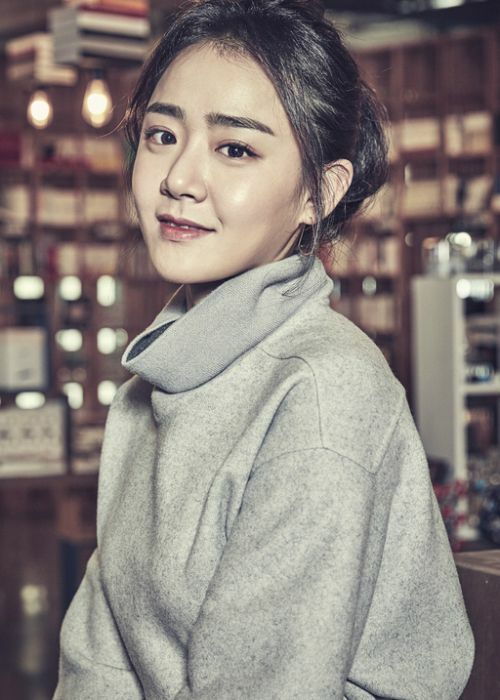 I have another 2019 drama to look forward to and it’s a comedic return for my beloved bae Moon Geun Young. The OG grown up child actress is returning with her first K-drama in 4 years with the tvN police procedural Catch That Ghost. It’s not a supernatural story as her character’s name Yoo Ryung is a homonym for ghost in Korean so the title is more aptly Catch That Yoo Ryung as in catching her. 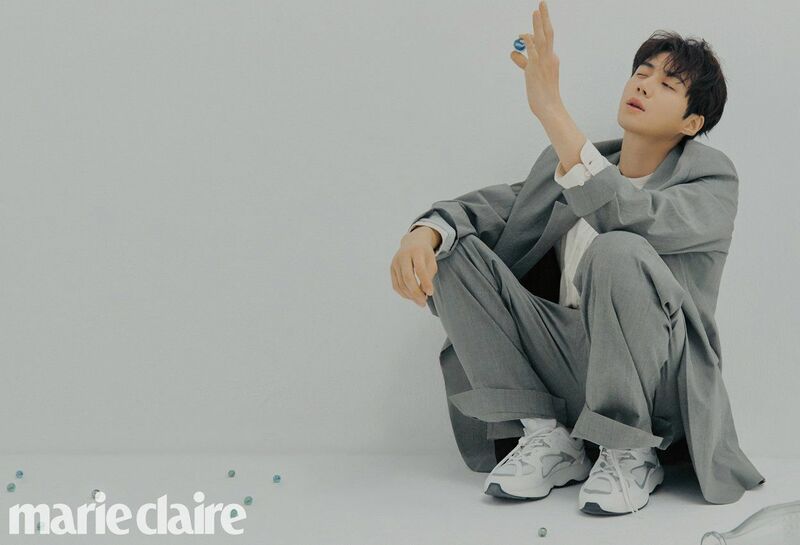 The male lead in talks is talented Kim Sun Ho who has really worked his way up the supporting actor to male lead position in less than two years. He’s headlining Welcome to Waikiki 2 airing right now so Catch That Ghost will be his second drama this year if he accepts. The story is about a bunch of ragtag subway cops so that’s definitely a small scale story ripe for some meaningful tales. Best actress Moon Geun Young new drama is must watch.. Looking forward for this. As I know.. Kim Seon Ho is confirmed. The news came out from Salt Ent. I’m looking forward to this pairing!